If there is no purpose or desired effect, then why is this company even bothering to spend the money? Answer: They aren’t. Or at least they shouldn’t be. Forgive me for speaking boldly when I say the distributor failing to ask what the products would be used for is doing their client a huge disservice. In fact, I would even be willing to say that this type failure to assess purpose before sourcing product is the number one reason that many business owners say they see no value in using promotional products to promote their business. This is also a large part of the reason the race to the bottom on price exists. Distributors often times answer the phone and take an order from a client without bothering to find out the why behind the buy. The good news is, there’s a fix! Clients tend to think they know what they want, but don’t actually know what they need. As professionals, it’s our job to show them the difference! “When value isn’t a question, price isn’t an issue.” People are willing to pay more for goods and services that they feel are valuable. Goods and services that are valuable to a business are those that are not simply seen as an expense on a profit and loss statement, but instead are viewed as an investment that brings some sort of a return. As an industry we tout that branded goods are the number one way for a business to solicit to, bring in, and retain customers. When the right product is paired with the right marketing message, this is 100% true and the return on spend is easily quantifiable. However, when little or no thought is given to the purpose behind the promo, it can be a monumental waste of an end-buyer’s time and money. So how do you find the right product and create the right marketing message? You do this by first determining the purpose of the campaign. If your client doesn’t know what they want the product to do, don’t let them move forward until they figure it out. If they say, “I want a pen with my logo on it” don’t be afraid to ask them why they want a pen and challenge them to think deeper about their purpose behind requesting that item. Asking these types of questions makes you far more valuable to your clients. They know you are here to truly take care of their needs and help their business grow. Remember my statement above? People are willing to pay more for goods and services that they feel are valuable! Take the time to help your client determine who they are trying to reach and what message they are trying to send. Whatever product(s) you choose, make sure your client has a well thought out purpose for doing so! If, at the end of the day, a pen with a basic logo on it ends up being the best product to suit your client’s goals, and that product will be the best way to help them achieve the outcome they desire, then sell them the pen. If you can develop a solution for your client that is more unique to their needs and helps them stand out from their competition that much more, you’ll soon find that they will begin calling you more and price shopping you less. Remember: Every promo needs to have a purpose and ever so valuable is the distributor that helps their client figure out what it is! 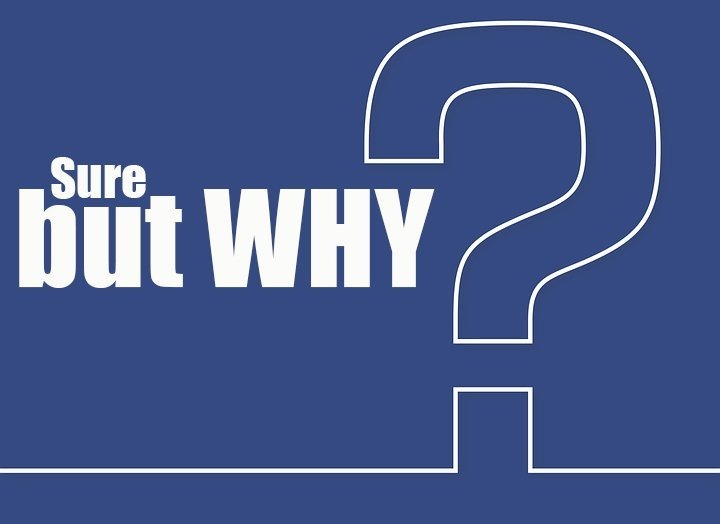 Have you asked your client these questions and come to the determination that they want to include a product that has a high perceived value and low cost per impression, features one of the largest imprint areas available, and is something that will help them share their brand message for months and even years to come? If so, a bag or umbrella from Peerless might be right for you! For more information, please connect with us. We’ll help you source products to tie into your campaign that will get and keep people talking.